Spirit keeps telling me to share something really, really personal with you — my #metoo experience — and it scares the hell out of me, because I don’t fully understand the “why” of this sharing and really don’t want to impose on you. Still, I trust Spirit. Always. Unconditionally. So, I MUST follow this guidance. Can you read this with an open heart and give my sharing a soft place to land? I’m sharing another video from a Ukranian gal. This time it’s from Natalia Tatarintseva, two time World Pole Dancing Champion. 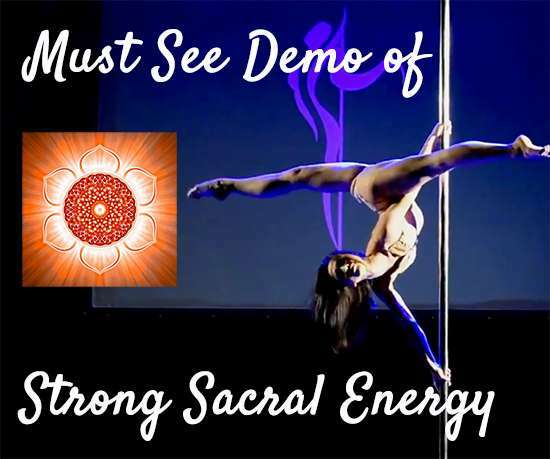 In the video, Natalie displays a powerful sacral chakra, and in the intro to the video, I share 7 signs of strong sacral chakra. Practice these qualities and boost your sacral chakra! 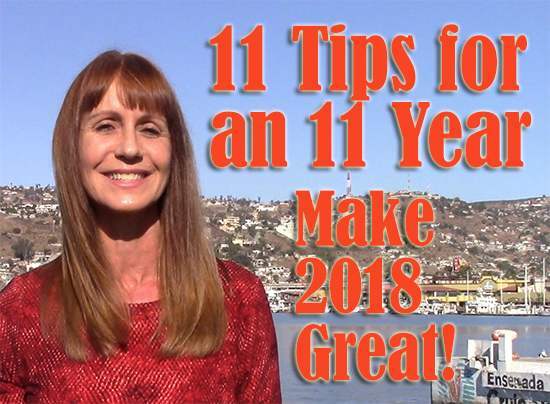 11 Tips to Make the Most of 2018 — an ’11’ Year! We are less than a week away from 2018 and we should start the celebrating early, because 2018 is going to be an ’11’ year numerologically. Have you been seeing 11:11 everywhere? Many of us have, and that’s because we are 11 relates to the era of embodied, spiritual awakening that we are now in. 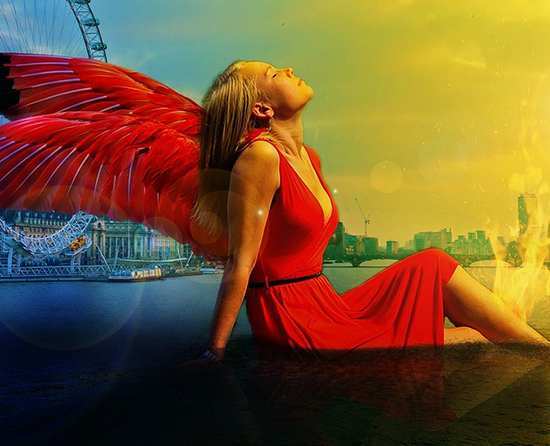 It’s all about the Divine Feminine, and because the 1 + 1 of 11 equals 2, it’s associated with the delicious, creative, playful, emotional and versatile sacral (2nd) chakra. 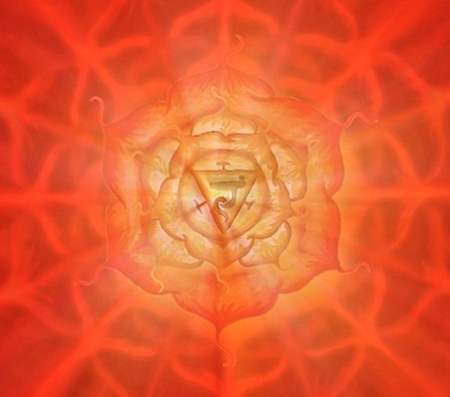 Your sacral chakra is in your hips, and it’s the home of your Divine Feminine. 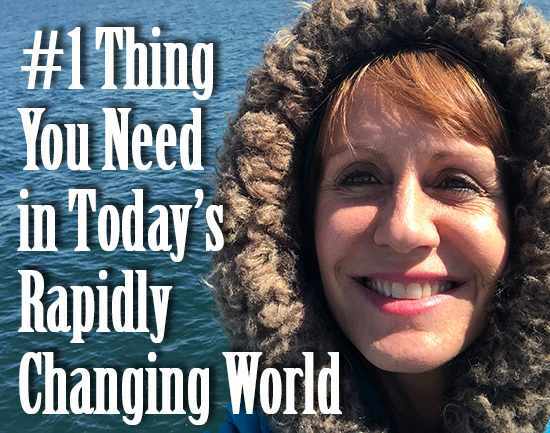 It’s where your creativity, sensuality and emotions live, and when it’s healthy, you have a relaxed and joyous approach to life and a good relationship to intimacy. If you’re feeling stressed, anxious or are having trouble sleeping, this sacral chakra music meditation will relax you and make you feel like you’re floating down a lazy river. 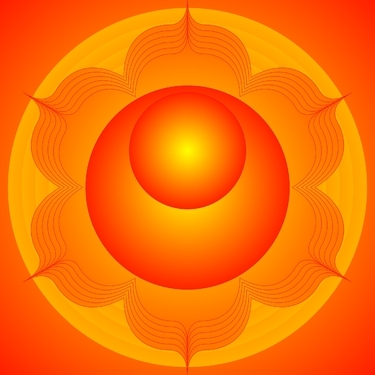 Your sacral chakra is located in your pelvic bowl and it is the source of your Divine Feminine. 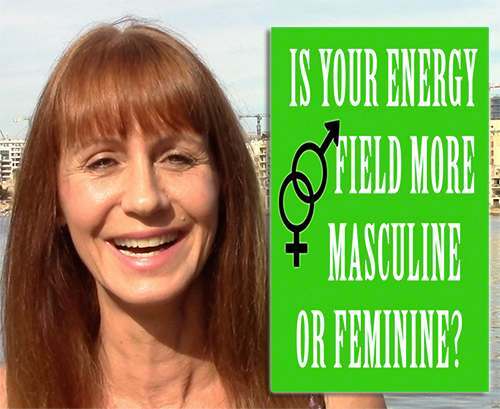 In this video, I share 8 signs that show your sacral chakra is weak. Even with the darkness coming out in the world, from Orlando, the political scene and beyond, this is a cycle of light in all of its purity. 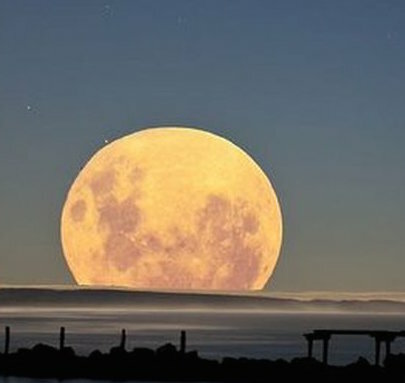 Monday’s full moon, the second in Sagittarius, sign of expansion and blessings, is aligned with the summer solstice, the longest day of the year in the Western hemisphere. 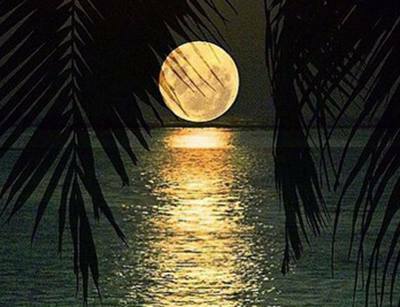 The full moon is the climax of the lunar month, the summer solstice is the climax of the solar year. Both the moon and sun reach climax together in a potent and powerful union of fire. Fire is the transforming quality of spirit. It is a manifestation of light, giving us warmth, clarity, illumination. But lots of light is not just about the “good side.” Purity is not always innocent. This entire month, the climax of spring, is ruled by Taurus. The sun entered the Earth Goddess vibe a few weeks ago, and on Friday May 8th, the moon joins in. Taurus is a fixed sign, because she holds the power of the current season. She is deep earth, like ancient tree roots, and her worship is one of the senses. She is the reason for mantras like, “stop and smell the roses,” and Taurus asks us to pause in the busy-ness between spring and summer to enjoy the delights that abound. Wildness is on my mind, it is stirring in my soul and my body, and is eager to play. After all, it is Beltane, and I have always associated this ritual with naked pagans running around the fire, making love in the grass, laughing and singing. This does occur at many a Beltane gathering, and may it continue every year! But the truth is, wildness is not always what we think it is. 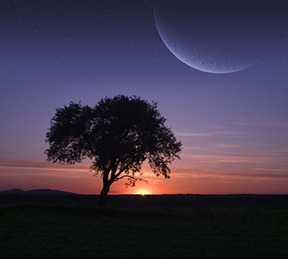 Thursday’s full moon is considered “lunar Beltane” by those that celebrate the wheel of the year. Beltane is the mid point between spring equinox and summer solstice. It is a juicy, fertile, delicious moment. It is also ripe for revelation, became we are so open to receive. Just because it is Scorpio does not mean what is revealed has to “bad.” Scorpio can just as easily show us how to better live in truth or how to step into our power. We might be surprised how much we repress our hopes, as well as our fears.